We offer a variety of photographic services. Please contact us with your inquiry. TOUR BOOKINGS: Daily Townsite Tours do not require a booking as they run daily. Tours on Demand can be scheduled at any time. No shows for custom tours will be billed for one hour of our time as will cancellations unless otherwise arranged. 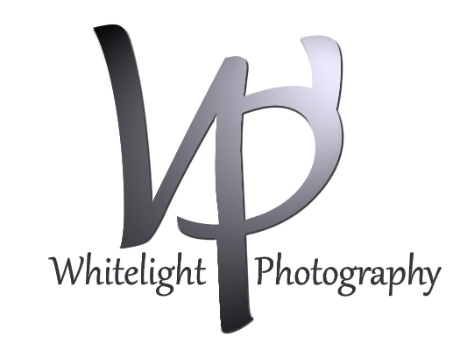 COPYRIGHT: All images are copyrighted to and remain the property of Whitelight Photography. CLIENT’S USAGE: Client is obtaining prints for personal use only, and shall not sell said prints or authorize any reproductions.